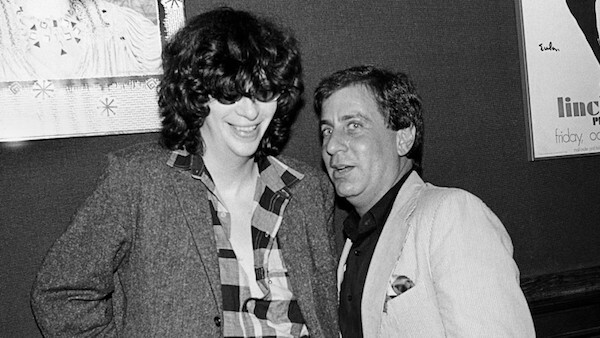 Danny Fields is a music manager and publicist who was instrumental in signing and promoting some of the biggest names in Punk Rock history. This week, he and Jesse discuss his decision to leave the ivy league tract, his time in Andy Warhol’s Factory, and what it was like managing The Ramones. Judith Light has had an almost 40 year acting career in which she’s played strong female characters on shows like One LIfe To Live and Who’s The Boss?. She is now continuing in this motif with her tenure on Broadway, winning two Tony Awards for her performances in the last 5 years, starring in a one woman show, and of course her groundbreaking performance in Transparent. Judith sits down with guest correspondent Keith Powell to discuss her work on Transparent, the cast’s relationship with Jill Soloway, and the famous courtroom scene on One Life to LIve that launched her career. You can watch Transparent on Amazon and find information about her one woman play here. 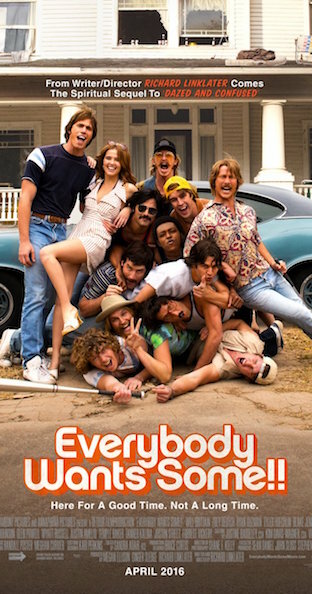 Jesse talks about Richard Linklater’s Everybody Wants Some as a reflection of the necessity for people to fall into spells of nostalgia, even if just for 90 minutes.